Engagement shouldn’t be hard to track. Yet many membership businesses struggle to find the right tools to track engagement metrics. Even if you have some solid figures on user behavior, it can be harder to know their significance. What does it mean if your member-only content gets plenty of clicks but retention numbers are slowly dwindling away? Should you measure engagement by things like interacting with content at all, or should you be focused purely on the bottom line? There are plenty of tools out there that can give you cold, hard numbers about the way your members behave. Which you will absolutely need to succeed. But before you start looking for the right tools, it’s important to know what you’re measuring and why. What Metrics Should You Track for Member Engagement? Measuring user engagement isn’t just about one activity or metric. 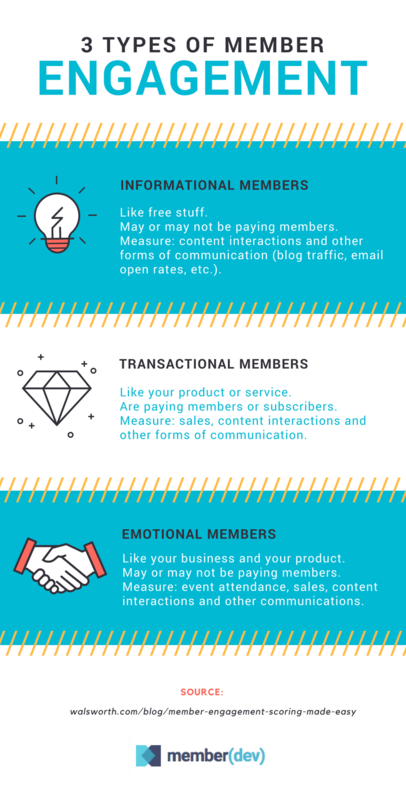 There are hundreds or even thousands of ways someone might interact with your business over the course of their membership. You need to know which interactions are actually meaningful. Each member engagement type will interact in different ways, and some you might care about more than others. Content interactions — This includes how often members are reading blog posts, viewing webinars or podcasts, etc. Other communication — This might include email open rates, social media metrics, and so on. Errors — This includes any user errors or bugs a member experiences on your site. 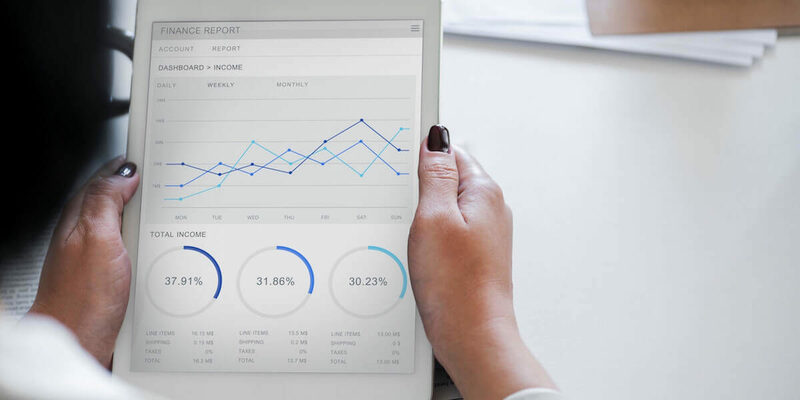 These metrics should give you the best overview of how members are interacting with your business on a daily, monthly and yearly basis. They will also tell you where new members are coming from, how long they’re staying members, and how they feel about your content. So how do you measure all of these metrics effectively? Here are the tools we use and recommend. 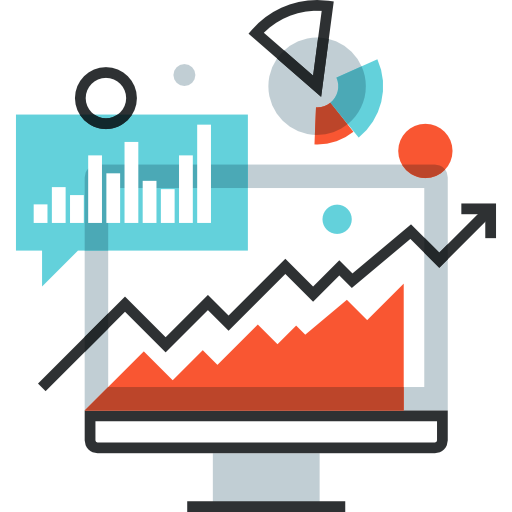 Google Analytics (GA) is the king of engagement tracking tools. 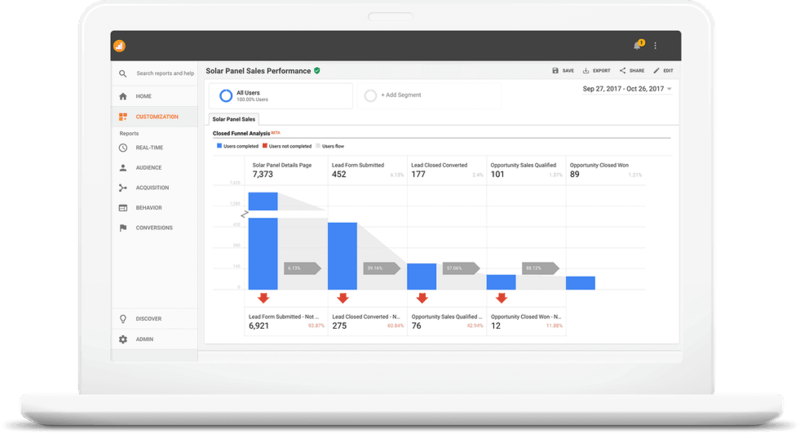 GA allows you to see all the important engagement metrics, like general site traffic, site speed, and conversion data, which might apply to all member engagement types. Enabling event tracking will give you major insights into how well your core membership is doing by letting you monitor almost any website interaction. If you want to monitor specific member interactions, like how many times members are signing in to the member area each day, or how many times a piece of content is downloaded… use GA.
It’s fast. It’s free. It’s basically essential if you want to know what your members are doing. Pro Tip: Integrate GA with your other tracking or engagement tools, like Facebook Ad Leads, Google Sheets, HubSpot, Salesforce, PayPal, GotoWebinar, Survey Monkey, ActiveCampaign, and so on using Zapier. If you need more tracking beyond what GA can offer — for example, knowing when or if users are coming back after you’ve added features or services — Mixpanel is an awesome tool for custom event tracking. The nice thing about Mixpanel is that you not only get cold, hard data (user clicks, form submissions, conversion rates, etc. ), you get insights into specific user behaviors. 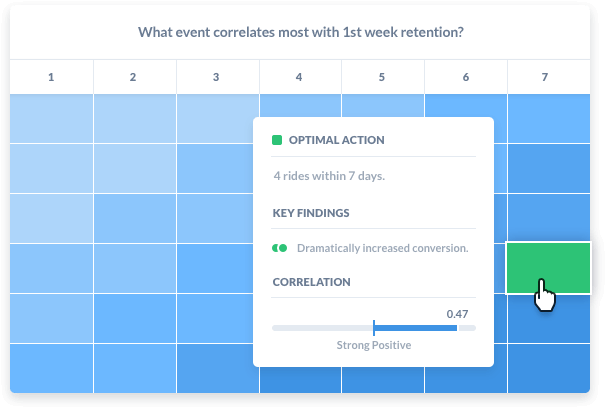 It will alert you to specific events that are more likely to lead to retention. It will also allow you to create unique member profiles to target specific engagement types. If you want to know how new members behave versus members that have been with you for 5+ years (or those who stopped participating), you can measure specific metrics around churn and retention. 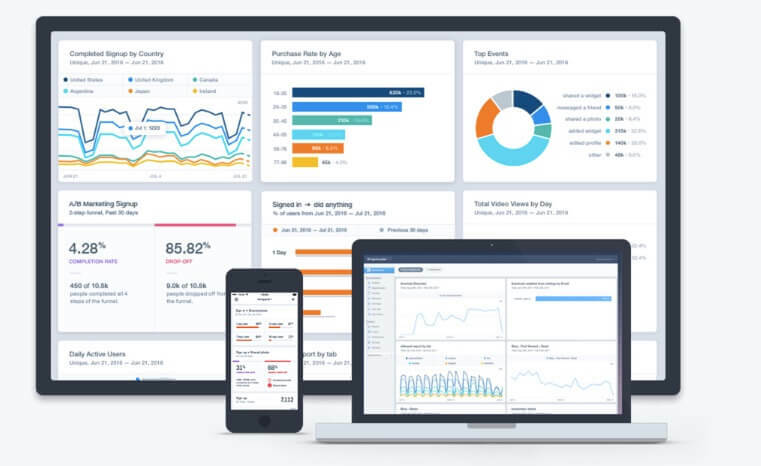 If you have a SaaS product and want to know exactly how users are interacting with it, Mixpanel will tell you. We recommend Mixpanel because it gives you customizable analysis of your sales and content funnels so you can see which events are the most beneficial for members. If you love looking at numbers but you’re never sure what actions to take based on your data, this is the perfect tool. In terms of measuring retention and user behavior, one of the tools we love is Heap Analytics. 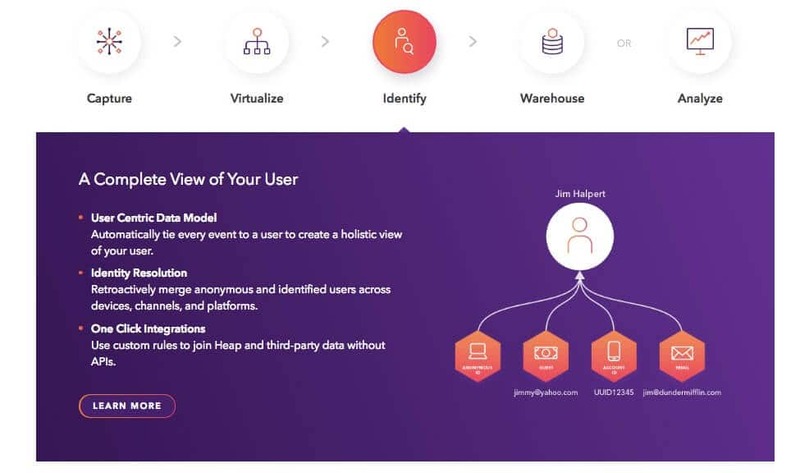 Aside from capturing a bevy of information around things like clicks, sales transactions, email opens and so on, you also have access to what they call user-centric data. 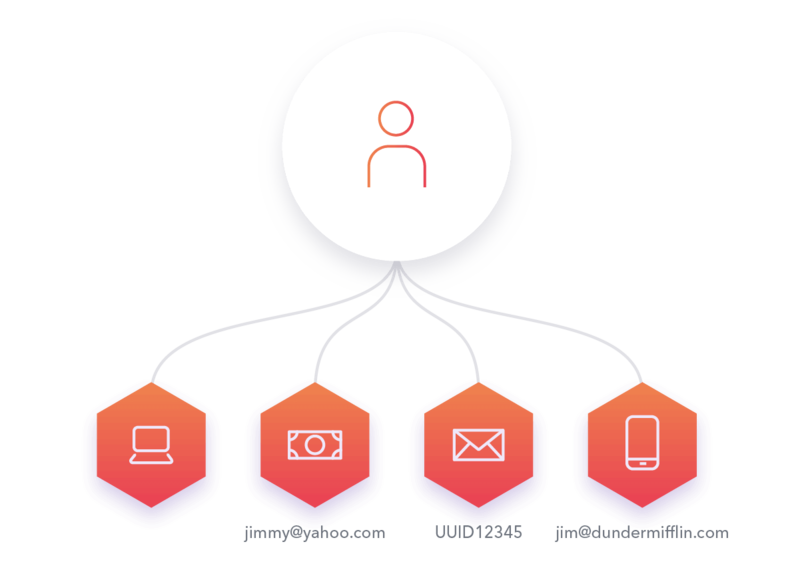 Heap Analytics gives you the ability to tie data points back to individual users. They use data models (called Schema) to analyze and predict user behavior on a micro and macro level. You can see a specific user’s history of behaviors and combine that data with the rest of your data to predict what they’ll do next. One of the best parts of this tool is that you can analyze your data retroactively, meaning that you don’t have to create a live tracking code on your website. So if you want to know how certain users behaved last week but you just signed on to use Heap Analytics, you’ll still get results. And the best part is that most features come ready to use out-of-the-box. If you’re not so tech-savvy (or even if you are) and you really want to do a deep dive into your member base, check out Heap Analytics. One of the challenges with tracking user engagement data is knowing the “why” behind user behavior. Did someone leave your site because of an error or bug? Or did they just not find the content very thrilling? FullStory gives you… well, the full story about your website interactions. FullStory will give you traditional metrics like clicks, session lengths, visited links, names, emails, and so on. But the real beauty of this tool is that it uses Session Replay and heatmaps to ascertain other metrics you might not find elsewhere, like “dead clicks, error clicks, and rage clicks,” and it helps you troubleshoot problems for members. 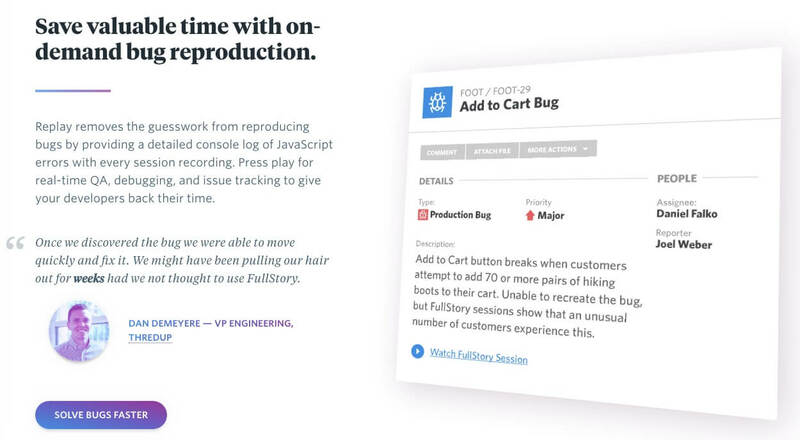 In other words, if your users are frustrated with something on your site, FullStory will tell you and they’ll help you fix it. Which, if you’ve ever tried to troubleshoot for WordPress, you know is a huge challenge. FullStory will also alert you to suspicious activity, or if users seem lost when browsing your site. 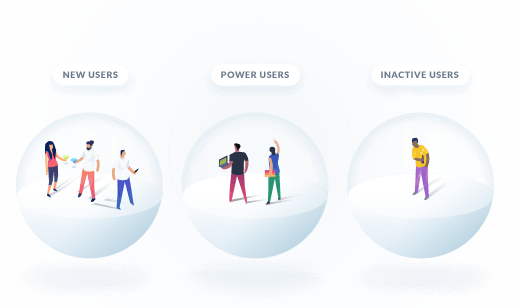 This gives you a more detailed look into what users are experiencing from their perspective, which can be hard when you’re so familiar with your own site. So, if you want a tool that can give you better metrics about your site’s functionality, go with FullStory. 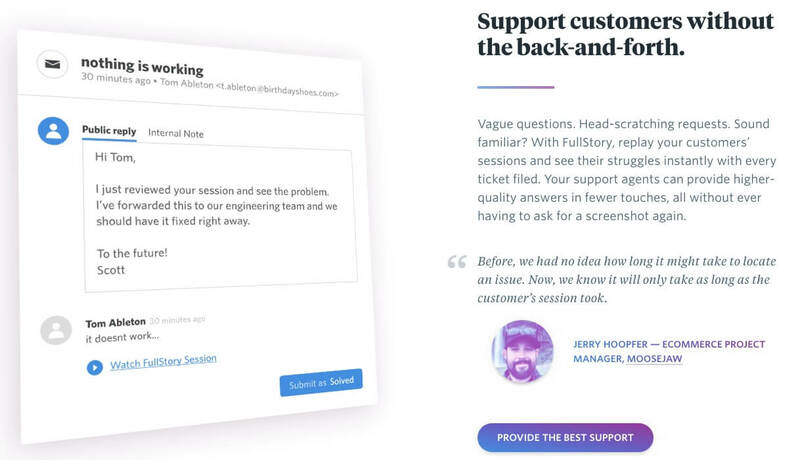 If you’re especially struggling with things like troubleshooting and providing support to members, this will be a must-have tool for your tool belt. If you’re not sure where to start the engagement tracking process (or you’re stuck and looking for help), it’s good to start by breaking down your users into specific types. 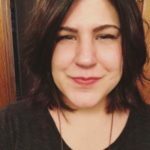 Identify who is using your site and why (are they long-term paying members or just in it for the freebies?). Then look for tools that will give you some general insights into user behaviors (Google Analytics and MixPanel) for your entire site. From there, start to break down your data based on your specific users. Use tools like Heap Analytics to do a deeper dive into segmented audiences to find out what it is they’re doing and why. And if you’re looking to troubleshoot problems, find specific errors, or really see how users are interacting with your online presence, go for something like FullStory. The more tools you have at your disposal, the more complete and helpful your data will be.